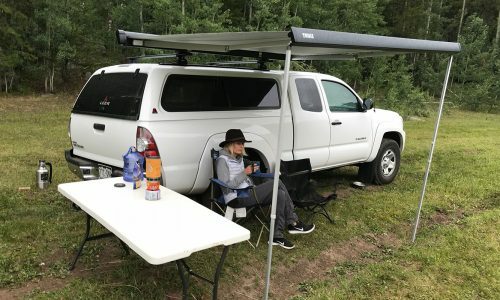 By definition, overlanding is the act of traveling through remote landscapes in your off-road capable vehicle with the focus of the adventure squarely placed on the ride and not so much the destination. Originating in Australia, it has blossomed into a common pastime there partly because it’s awesome, and partly because a lot of places in “Oz” are still quite remote. But recently we’ve starting to see it grow in popularity here in the United States too, and with this surge in interest comes opportunity. One company, who also happens to have originated in Australia, is planning on capitalizing on this growing trend. That company is Rhino-Rack. 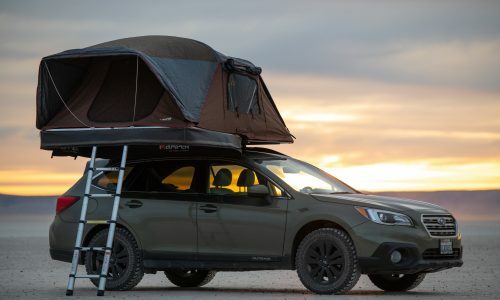 Claiming to make the “world’s most useful roof racks,” Rhino is in the business of making durable racks and accessories that have been prototyped in-house and then tested in the backcountry, where they face real environmental conditions. Unlike industry mainstays like Thule and Yakima, Rhino isn’t focused solely on the passenger vehicle, or family camping crowd. 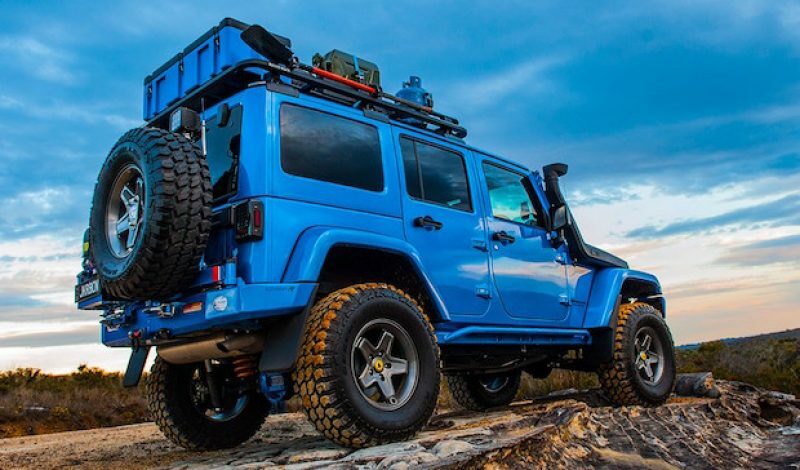 They’ve also turned their attention on the off-road adventure enthusiasts as well because the company makes products that can be used in those environments. 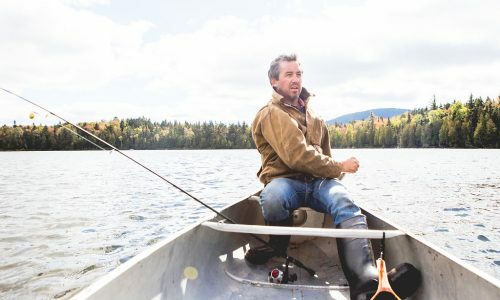 This unique approach allows them to live in both market segments which, if they play their cards right, could make them quite a success story here in the U.S. in the coming years. Started in the early 1990’s, this expansion into the North American market actually began a few years ago. But because of our weak economy at the time, Rhino faced some setbacks in gaining significant market share. Those setbacks allowed them to shift their focus to online sales however, where they’ve been able to get a foothold and have seen promising growth. 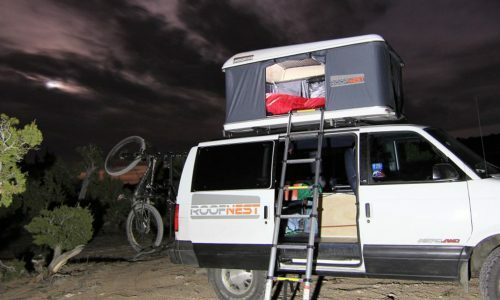 This, coupled with support from the mothership back in the “land down under,” has Rhino-Rack positioned just right to hit the ground running and capitalize on this growing overland fever. 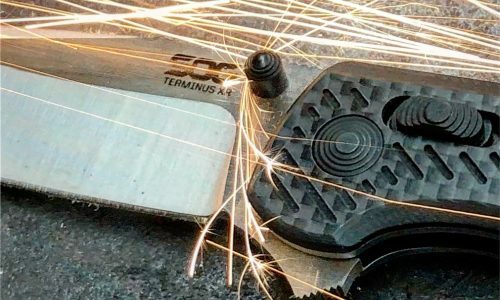 In talking with the folks over at Rhino, it seems that they’ve already seen some growth in sales because of this which is helping with their ultimate goal of gaining floor space in brick and mortar outlets throughout the US. 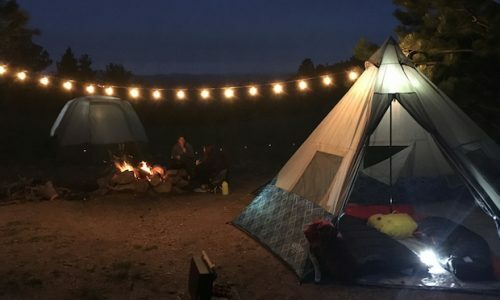 Considering how other outdoor companies have also started to get onboard with the overland trend, there seems to be a support system brewing which should only help this market segment grow and thrive moving into the future. So, besides extreme real world testing on their products, and a healthy assortment of products for bike, ski, snow, and paddle enthusiasts, what is it that sets Rhino-Rack apart from brands like Thule, Yakima, Malone, and even Rocky Mounts? Well, in a few words: platforms, awnings, and a higher weight capacity for their base racks and boxes, when compared to the competition. Oh, and a seriously intense Backbone system for 2007- 2dr and 4dr Jeep Wranglers that isn’t like anything we’ve ever seen on the planet before. 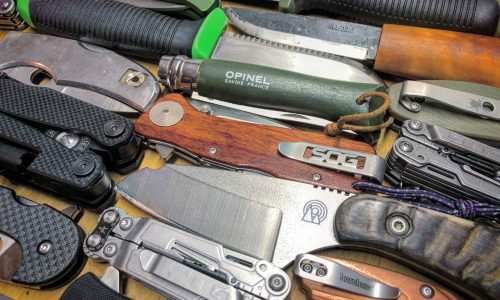 I’m hoping to get my hands on some of Rhino-Rack’s gear in the upcoming weeks and if and when that happens you can expect me to rack up, pack up, and head out into the woods for a few days to see what makes their stuff tick. 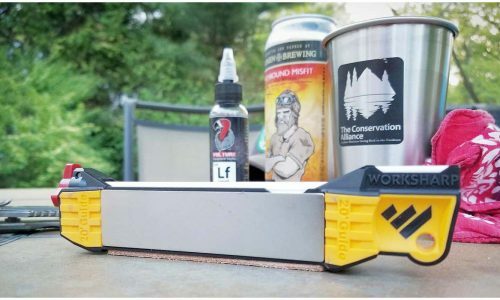 I’ll be sure to pair Rhino’s products with some other rough and wild stuff, as well as some craft beer, to fully immerse you in the experience.